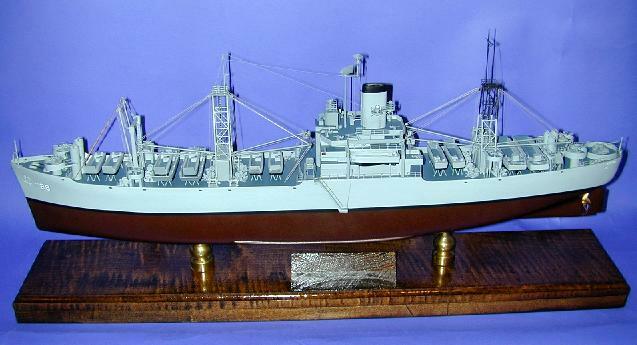 Auxiliary & Service Vessel Ship Models. Model airplanes ships aircraft aviation. Die cast aircraft models. 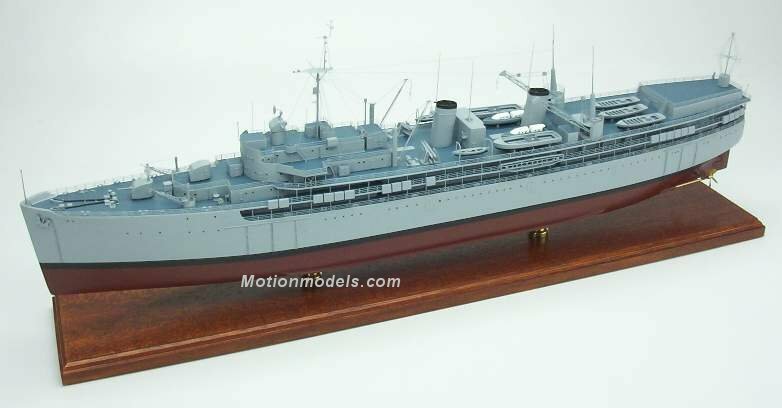 Note: Models are also available in either smaller or larger scale than listed above. Ask us to make any of the following Tenders and Repair Ship (AD-AR-AS) models for you! T-AK-3000 CPL Louis J. Hauge Jr.
T-AK-3002 PFC James Anderson Jr.
T-AK-4544 SSG Edward A. Carter, Jr.